We do a lot of fire restoration in San Diego, and it’s always interesting to hear the stories of how the fires started. Many people kick themselves for failing to combat the fire correctly. The thing about fires is that staying safe is always your highest priority. It is not your job to extinguish a fire that is threatening your life or the wellbeing of your family. That being said, there are things you can do in those first few seconds that may improve the situation. In today’s blog, we want to give you some basic things to keep in mind when a fire is just starting. 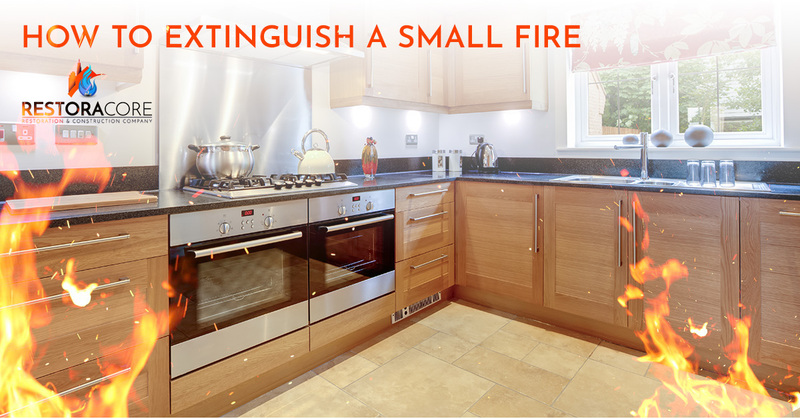 If the fire looks small enough to be extinguished by a blanket or extinguisher, you can try. However, if the fire is spreading quickly or it takes more than five seconds to be defeated, it’s time to evacuate and call the fire department. There are different types of fires. Depending on what type of fire you’re dealing with, there are different things to keep in mind. Read on to learn more! If a fire starts on the stove or in the oven, immediately shut off the stove, gas supply, or oven. You can smother the flames with baking soda, put a lid on the pot, or keep the oven door closed to starve the fire of oxygen. Just don’t use water or turn on the exhaust fan. Water only makes cooking fires worse, and an exhaust fan will only draw the flames into space you can’t reach. If you’re cooking with hot grease, never leave it unattended. It can easily spatter and it will ignite paper, wood, or cloth nearby. Keep your oven free of grease. Otherwise, grease or even meat in your oven can ignite. This is another fire where water is not just useless; it’s dangerous. Make sure you turn off the appliance or unplug it before putting out the fire with a fire blanket or specialized extinguisher. The first thing to do in this case is shut the gas supply off. You can smother the flames with a blanket, rug, or Type B extinguisher. You can use water to cool things off as well. Always call 911 after a gas fire. If you have a gas fire, chances are good there’s a leak somewhere in the system, and you need a professional to check things over. When it comes to leaking gas, it’s important to never light a match or cigarette if you smell it. Most people realize this. However, they don’t realize that something as simple as flipping a light switch can cause an explosion. It just takes the smallest spark! Accidents happen to the best of us. If you find yourself facing fire damage, you don’t have to do it alone. 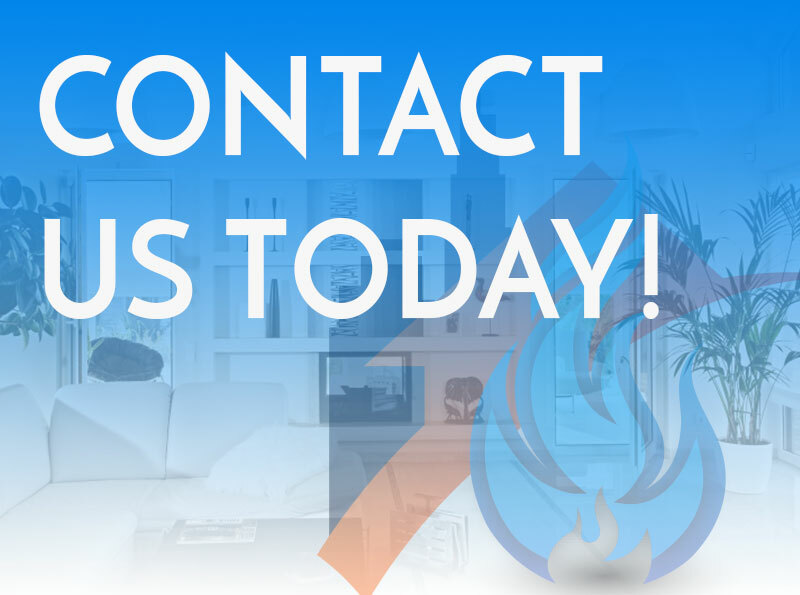 The team at RestoraCore proudly provides San Diego with the very best fire restoration, and we are here to help. Contact us today to learn more!